Demonstrators have been out in force at the COP 22 climate conference to urge the world leaders in Marrakesh to pull their fingers out and do something meaningful. But hanging over everything like a cloud is the doubt about America’s commitment once Donald Trump sits in the White House. We are going in the wrong direction if you think of the 1.5 degrees warming level which was agreed last year in Paris. Trump’s election win has sent a shiver through the environmental movement, and the 2015 Paris agreement, so hard-won, looks in mortal danger. In his campaign Trump promised to get America’s coalminers digging again, and increase fossil fuel production. So what if that sends CO2 levels through the roof? Because for him, global warming is just a big con, a Chinese trick to raise costs in America and cripple its economy. 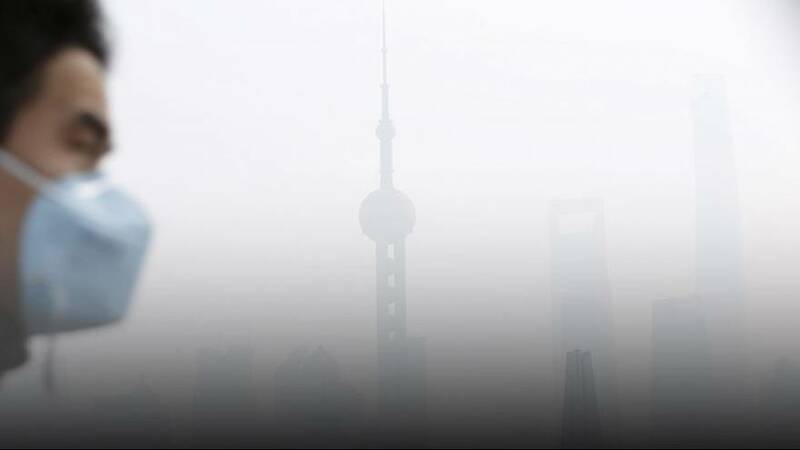 China, currently the world’s biggest polluter, sees American disengagement as the chance for it to spearhead the fight against climate change. and International Cooperation, Liu Qiang. China’s reduction in coal use is mainly responsible for the stabilisation in global CO2 levels for the third successive year, from 2014. This good news, announced in Marrakesh, is encouraging. However scientists warn that this does not mean the worst is over. Peak emissions are likely yet to come, and the global warming process continues. Like a supertanker, it is hard to stop. “On instruments of record so far and if you look at the first nine months of this year, we are fairly high up again and we are breaking all the records. And it’s likely that we are going to reach this year 1.2 degrees warming level. We are going in the wrong direction if you think of the 1.5 degrees warming level which was agreed last year in Paris,” says the Secretary-General of the World Meteorological Organization, Petteri Taalas. NASA data shows that atmospheric CO2 levels went above 400 parts per million for the first time in recorded history, (Vostok ice core data/J.R. Petit et al. ; NOAA Mauna Loa CO2 record)*, in 2013. In 1950 the then-historic level of 300 ppm was breached. This has led scientists to conclude that current climate change is a scientific reality and that the Earth is about to enter a new geological era, the Anthropocene, when the climate is shaped and modified by human action and not the forces of nature. Scientific evidence for warming of the climate system is unequivocal according to the Intergovernmental Panel on Climate Change.